Did you know that cherries were my favorite fruit? No wonder then that I am in love with the Cherry Walls shop! The husband and wife duo behind Cherry Wals use only interior safe high quality removable wall vinyl for their beautifully crafted wall decals. 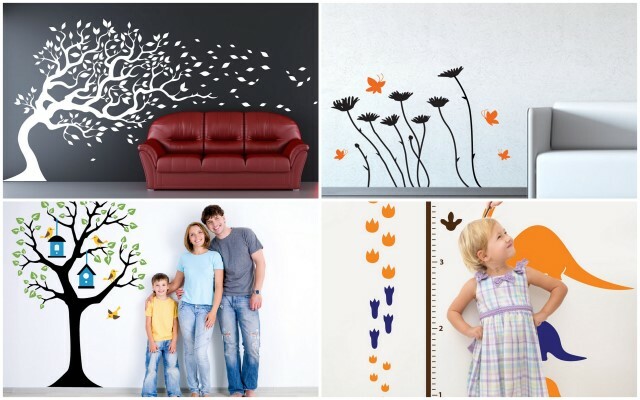 Wall decals are such a great and inexpensive way to freshen up a dull wall! They are ideal for rentals or apartments and dorms, in fact you can place them on any wall or surface that you want to bring to life. And they have another advantage - they are eco-friendly. Vinyl is derived from common salt and is one of the most energy-efficient materials to make. It is durable and you can keep it for decades with relatively little or no maintenance! 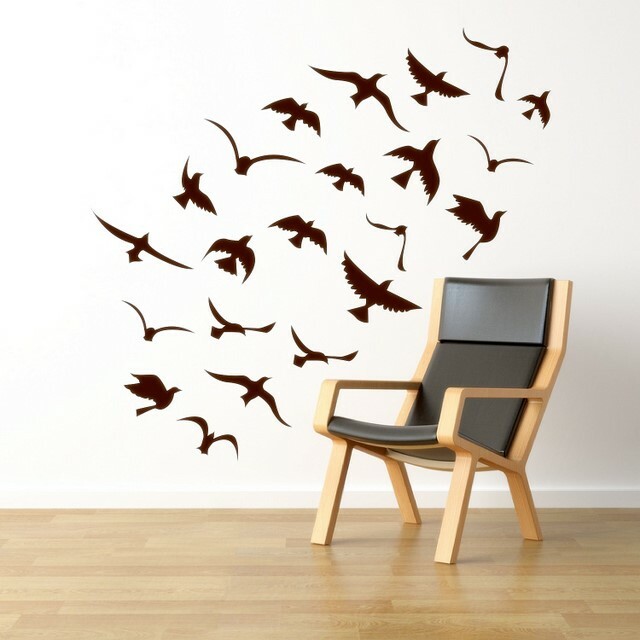 This week, I am delighted to offer you a chance to win one of the most attractive Cherry Walls decals - a flock of seagulls, worth $29! You can not only choose the color of the birds but also you can arrange them the way you prefer! 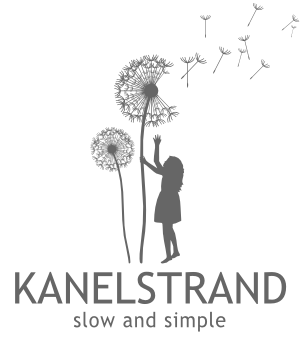 To enter the giveaway you only need to follow the Rafflecopter widget. In bold are the two mandatory entries you have to complete in order to enter this giveaway. To increase your chances of winning, go ahead and complete all of them!